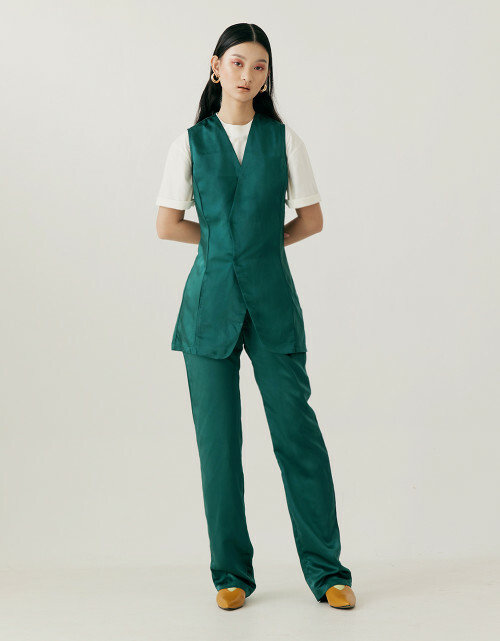 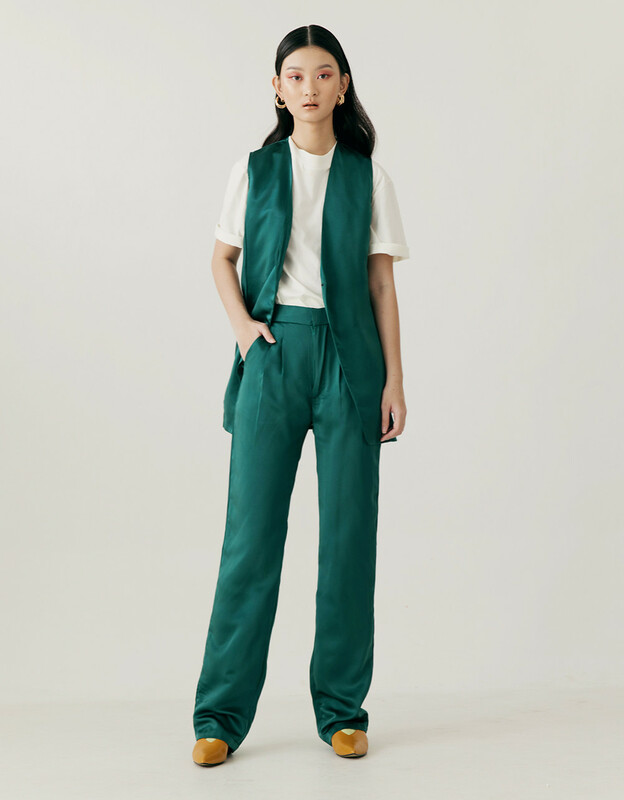 This Mason Emerald Top is one of our Favorite pieces. 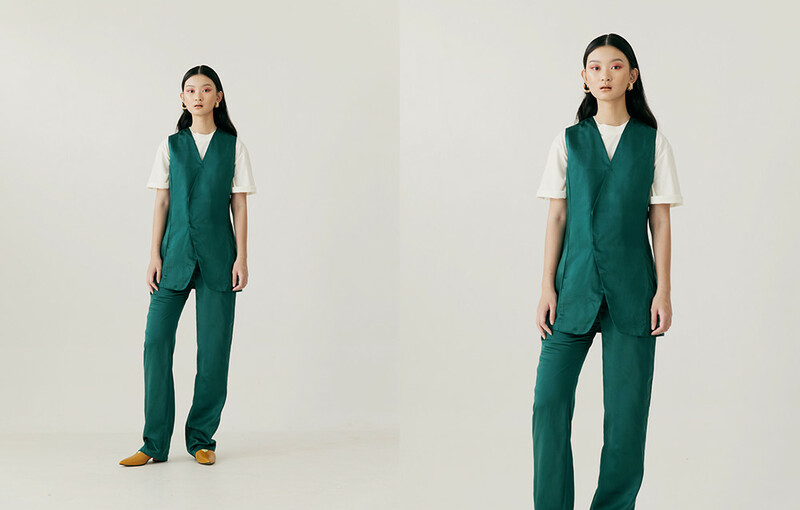 Inspired by masculine tailoring but designed to be styled in a modern, feminine way. This piece is expertly cut from. Pair yours with Isaac Emerald Pants.